ATTRITION is a pioneer in darker electronica. Formed in 1980 in Coventry, England, influenced by a mix of punk ideology and experimental art aesthetics, they emerged as part of the early '80's UK Industrial scene alongside contemporaries Coil, Test Department, Legendary Pink Dots, In The Nursery, Portion Control et al. Founder Martin Bowes has steered the band through a 25 year career, fuelled by a succession of critically acclaimed albums, selling over 70,000 to date. The band has regularly toured Europe, North America, Mexico, Russia and Asia, appeared at major festivals and had their music included on a number of film soundtracks. 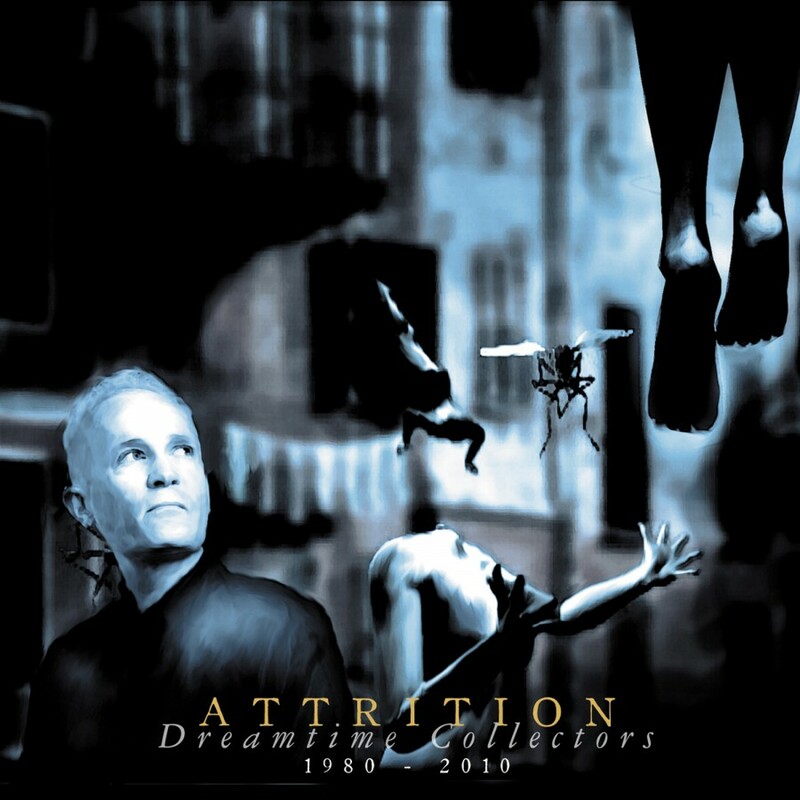 Through its storied career, Attrition has worked with musicians as diverse as psychedelic veterans The Legendary Pink Dots to punk legend TV Smith to Franck Dematteis of the Paris Opera. Now, Metropolis Records is proud to present Dreamtime Collectors , a career spanning compilation of Attritions most important songs. This release is a must have for fans of electronic, industrial and darkwave fans alike.